LAPORTE, Ind. 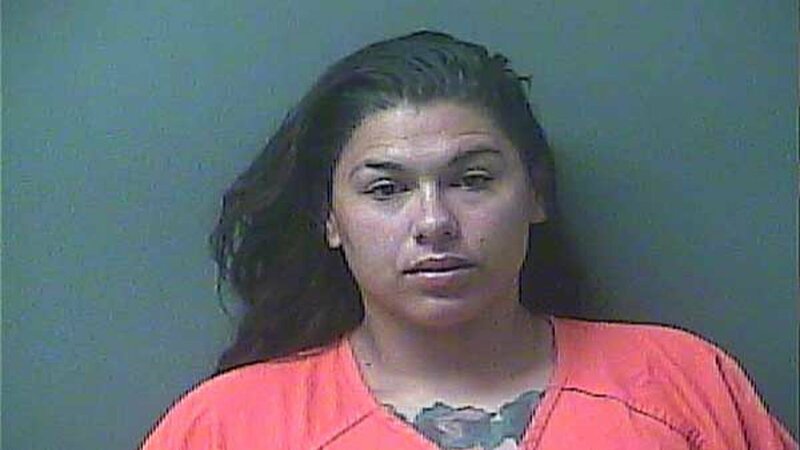 (WLS) -- Five people from Fort Wayne, Indiana, are accused of trying to sell methamphetamine in LaPorte, authorities said. 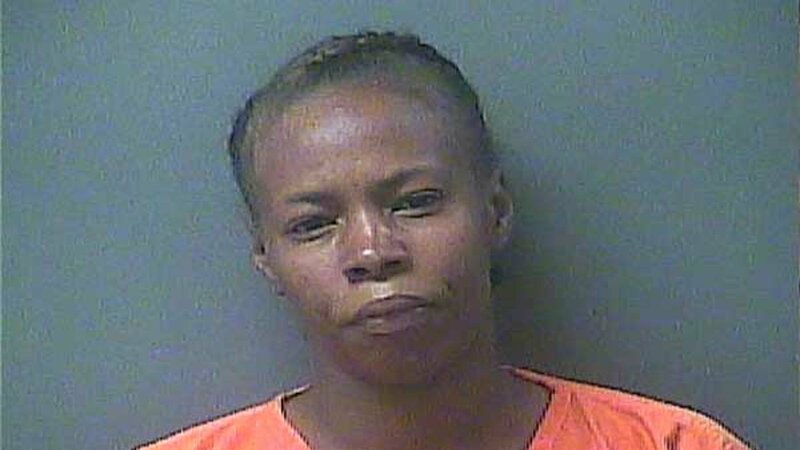 The LaPorte County Sheriff's Office said all five were taken into custody in the parking lot of a Walmart near State Road 2 and Boyd Boulevard around 4:45 p.m. Thursday. 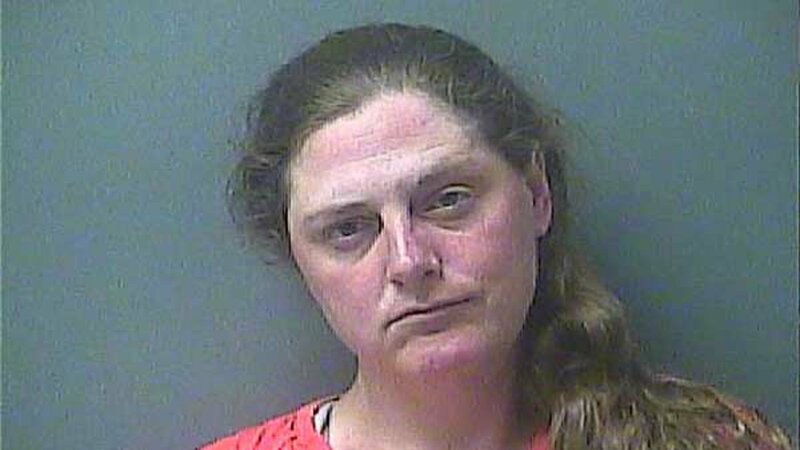 The arrests were a culmination of a 36-hour investigation involving the LaPorte County Metro Operations Unit, the LaPorte City Police Department Strike Force and LaPorte County sheriff's deputies. Authorities said in addition to the narcotics, a firearm was also seized. 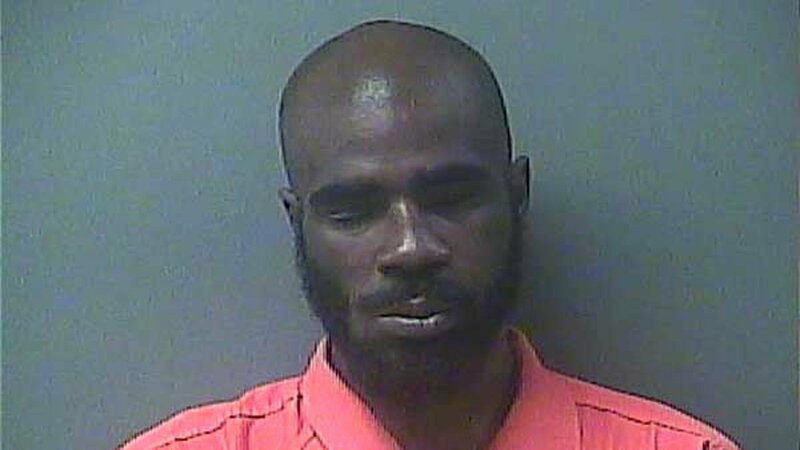 "Drug dealers from out of town, bringing firearms makes for a dangerous combination," La Porte County Sheriff John Boyd said. Oscar K. Griffin, 36, and Mario Hanserd, 25, were charged with aiding/inducing dealing methamphetamine, a Level 5 felony. Gina Holliday, 36; Dovie Neer, 26; and Cahinqua Sparks, 23; were charged with dealing methamphetamine, a Level 5 felony. The sheriff's office said the investigation is ongoing and additional charges are expected for all five suspects. 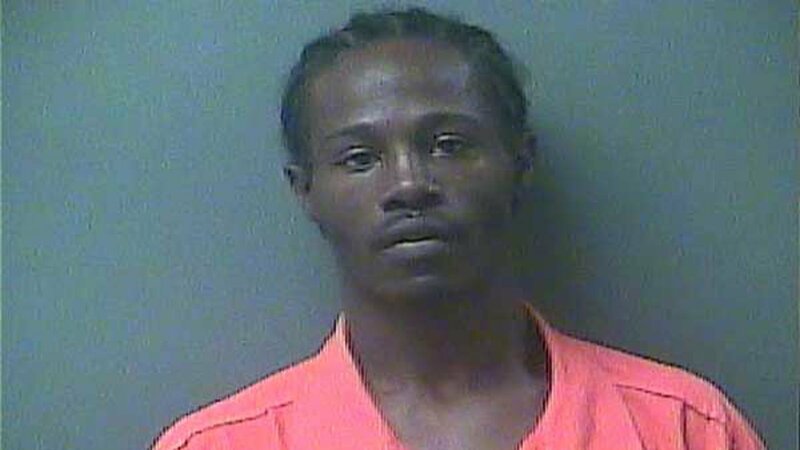 They will be held at the LaPorte County Jail pending the filing of further charges. "We are sending a message that such actions will not be tolerated in our community and that the public and law enforcement will partner together to rid our community of these dangerous substances," Sgt. Harlan Williams, Commander of Metro Operations said. Editorial Note: A previous version of this story included a gallery with mugshots that may have been improperly credited to the Multnomah County Sheriff's Office or improperly identified offenders as methamphetamine users. The gallery has been removed.